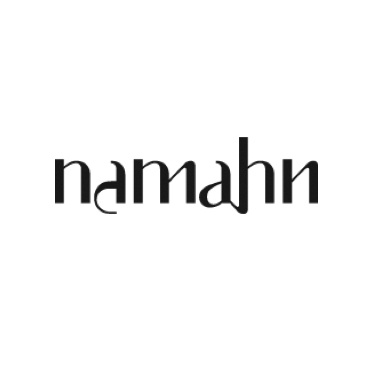 Namahn is a people-centred design agency. We contribute to the development and delivery of products, services and systems through user insights, conceptual design, prototyping and specification. We take pride in collaborative and open relationships with our clients, and their users and stakeholders. By applying a thoroughly people-centred approach to design, we drive innovation and may very well make the difference between success and failure. We enjoy being creative and responsive, however high the complexity of the assignment. From our purpose-built studios in Brussels, we cover the European market and beyond. The disciplines we master are Information Architecture, Interaction Design, Product-Service Systems Design and Systemic Design. ITS (business) services (such as incident warning, eCall, road charging, …) – which is the support offered by an authority or a company to end users or another authority or private organisation. technological infrastructure (such as monitoring loops or roadside Variable Messages Signs) that generate data or help visualise a service towards the end user.